Lang Biang Plateau before 1893 is the residence of the Montagnard. 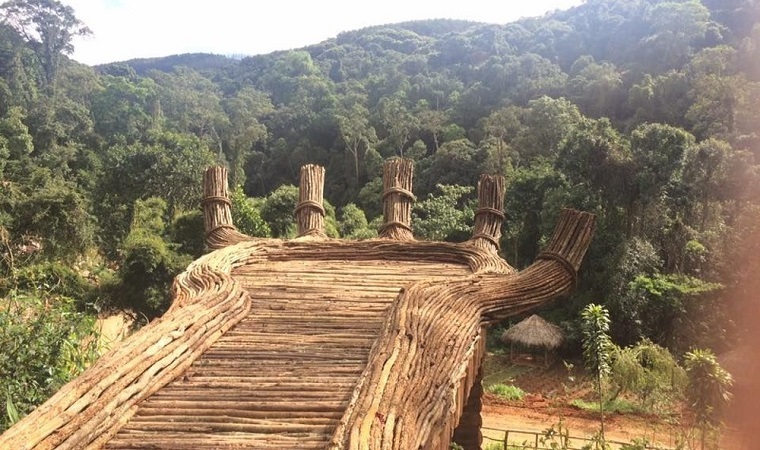 The first Vietnamese who intended to explore the mountainous area of the South Central Coast was Nguyen Thong, but for various reasons, he was not able to fulfill his intention until the end of his life. In the years 1880 and 1881, naval doctors Paul Néis and Lieutenant Albert Septans made their first expeditions into the Montagnards in the South East and South Central, and they were considered the first two explorers. 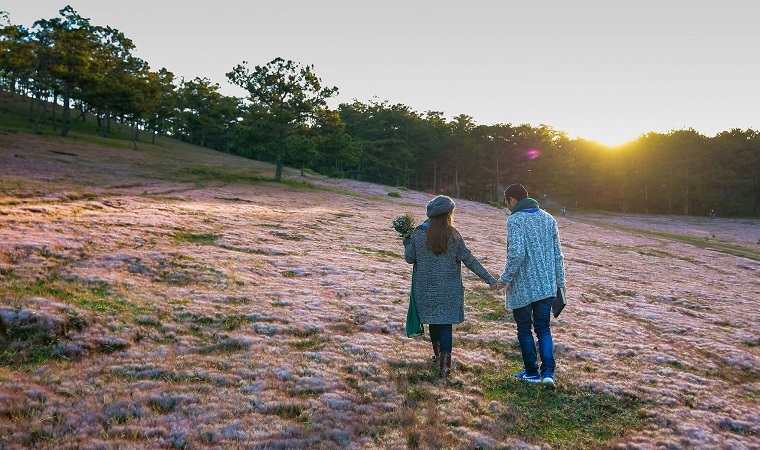 Find Lang Biang Plateau. The journeys of Paul Néis and Albert Septans paved the way for other trips such as A. Gautier (1882), L. Nouet (1882), Major Humann (1884). On August 3, 1891, Dr. Alexandre Yersin made his first expedition with the intention of finding a mountain road from Nha Trang to Saigon, but this trip was unsuccessful. From March 28 to June 9, 1892, Yersin undertook an expedition from Nha Trang, crossing the Dak Lak plateau to Stung Treng, on the banks of the Mekong River (Cambodia). In January 1893, Yersin took over from Jean Marie Antoine de Lanessan, the commissioner, a road survey from Saigon deep into the Montagnard area and ended up in a convenient location on the Central Coast. Yersin also had to find out about the region's resources: forest products, minerals, animal husbandry, etc. Yersin made three important trips from April 8 to June 26, 1893. And at 15h30 on June 21, Yersin discovered Lang Biang Plateau, in his journeys diary, he briefly recorded "3h30: grand plateau dénudé mamelonné" (3h30: bare plateau, undulating hills). 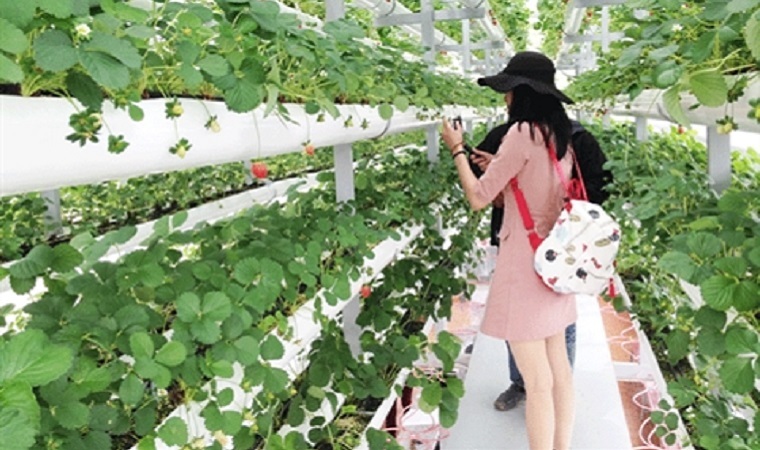 With the need to find a land with a temperate climate, much like Europe to build resorts, nursing homes, full rights Paul Doumer wrote a letter of inquiry to Yersin, and Yersin replied high Originally Lang Biang. In March 1899, Yersin and Doumer made a trip to Lang Biang Plateau and this trip was of decisive significance in establishing a nursing home here. 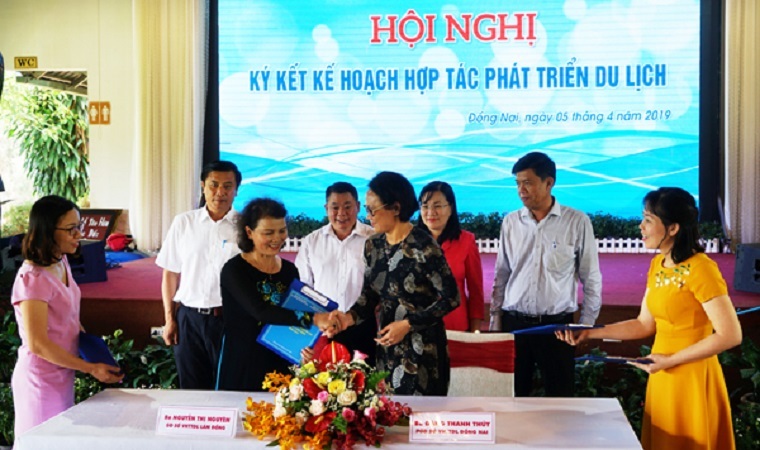 On November 1, 1899, Doumer signed a decree to establish the Central Highlands province of Haut-Donnai (Haut-Donnai) and the two administrative stations established in Tánh Linh and the Lang Biang Plateau. That could be considered the official document establishing the nursing station on Lang Biang Plateau - precursors of Dalat city later. On April 20, 1916, Emperor Duy Tan established the city council (center urbain) Da Lat, Lam Vien province. This example was given by the Emperor J.E. Charles approved on May 30, 1916. 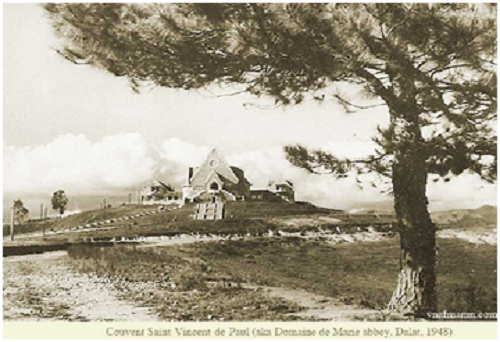 In the 1900s and 1910s, the French built two routes from Saigon and from Phan Thiet to Da Lat. 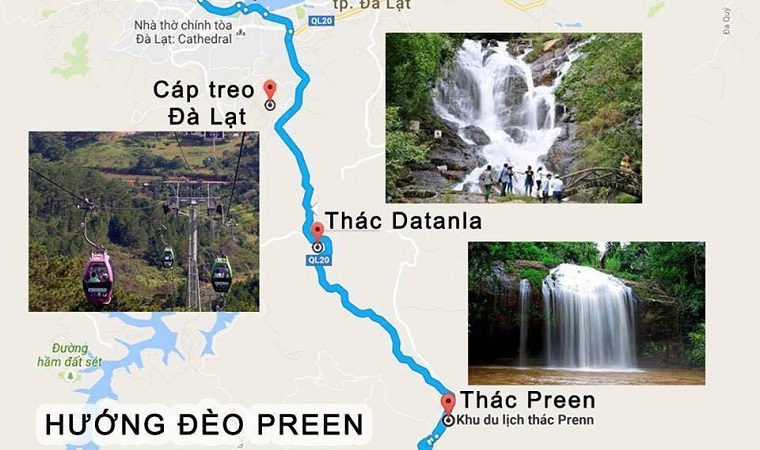 Convenient transportation system helps Da Lat to develop quickly. 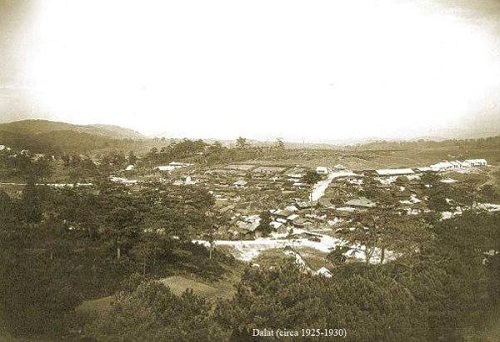 In 1893, the area of Da Lat was almost deserted. 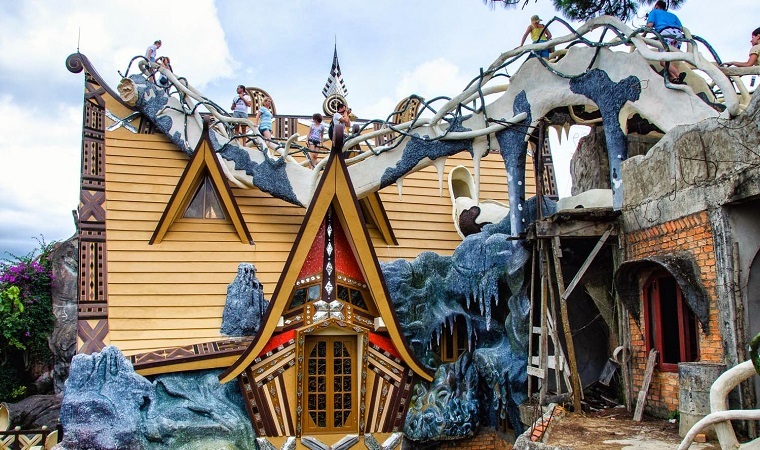 By the beginning of 1916, Dalat was still a small town with eight wooden houses on the Cam Ly, only nine hotel rooms for tourists, by the end of this year to raise 26 room. 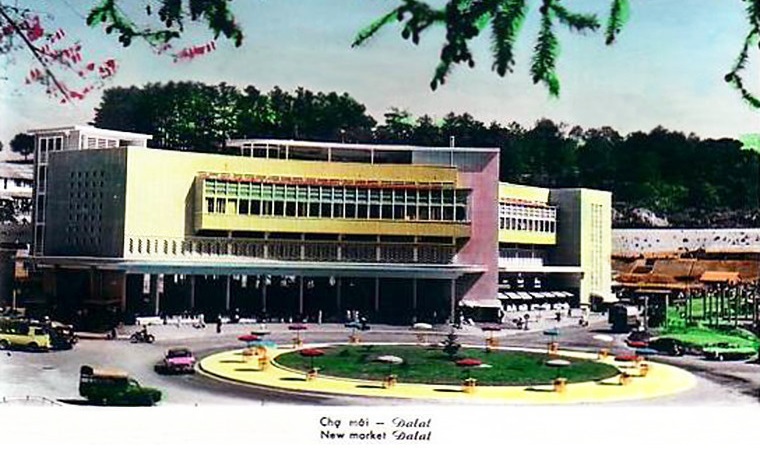 By the end of 1923, the first design project was completed, Da Lat had 1,500 people. On October 31, 1920, the governor general of Indochina issued a decree on the accreditation of Oct. 11, the same year of King Khai Dinh, for the establishment of the Da Lat city (Commune 2). Upper is re-established. 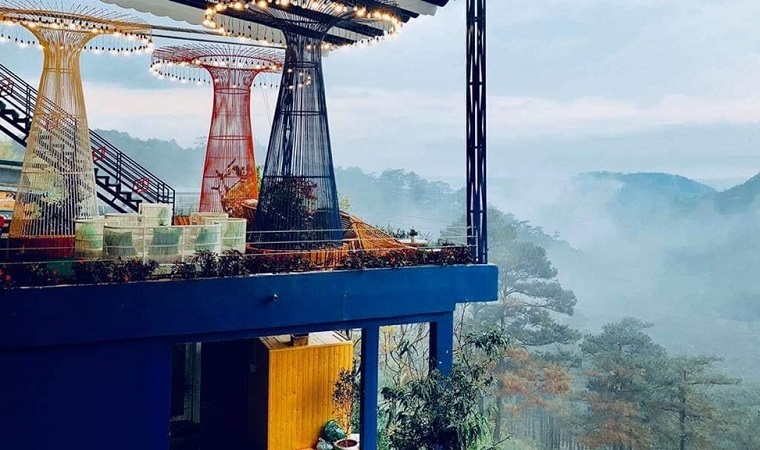 In order to make Da Lat a resort center in Indochina, the Lam Vien Resort and Tourist Board of Nam Trung Ky was established. At the head of the city was a representative, Governor of Indochina. In 1928 moved Dong Nai Thuong provincial capital to Da Lat. In 1936 a city council was elected. 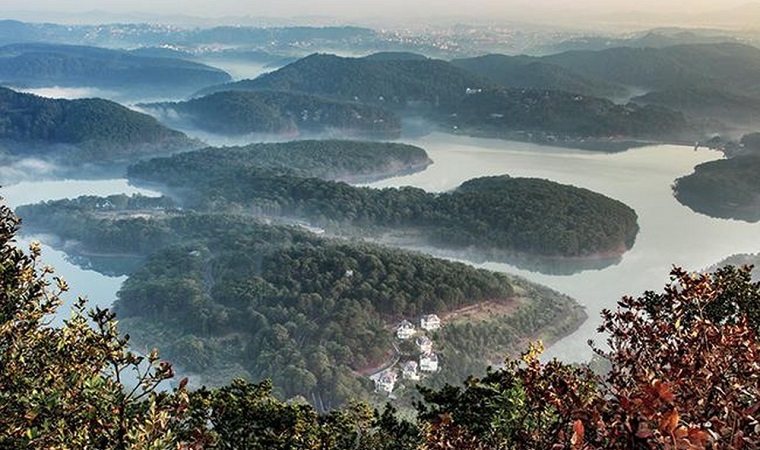 In 1941, Da Lat became the provincial capital of Lam Vien (Lang Bian) re-established. Mayor of Lam Dong province Lamat province. 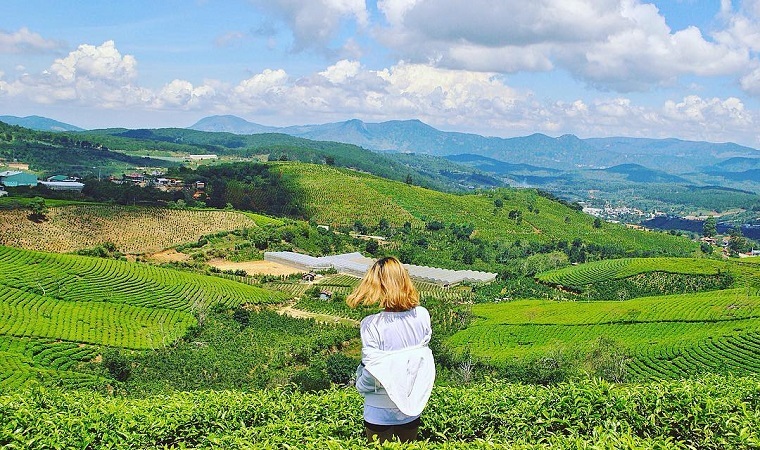 During World War II, the French were unable to return home, so they concentrated on resting in Da Lat. 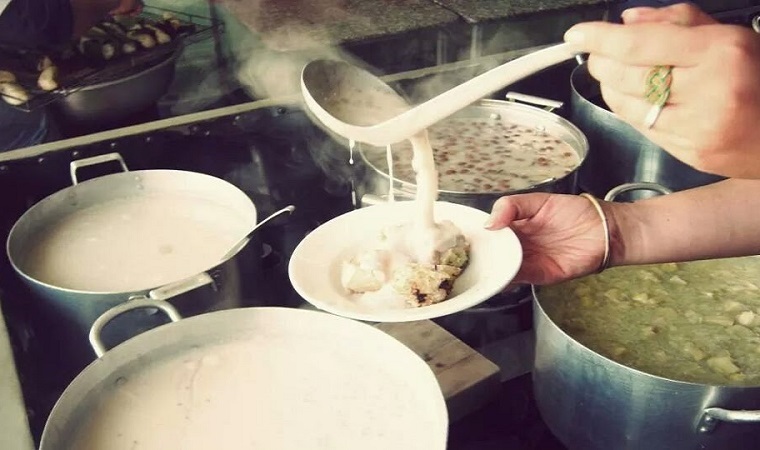 Many vegetables and fruit needs of French people are also provided by Da Lat. November 10, 1950, Bao Dai signed No. 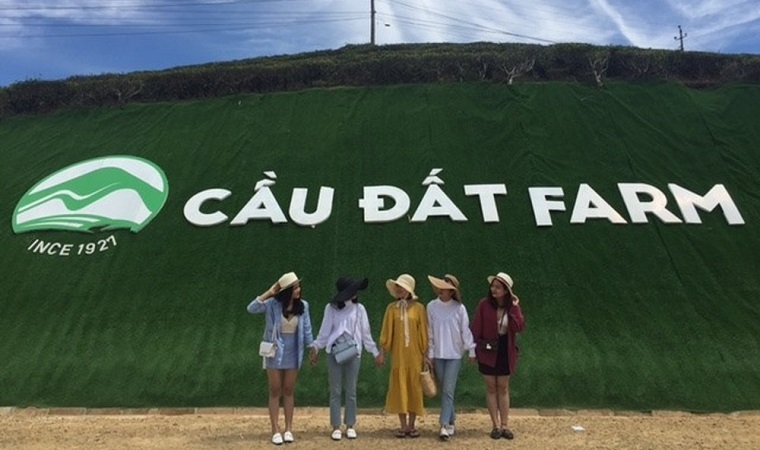 4-QT / TD set the boundary of Da Lat town. 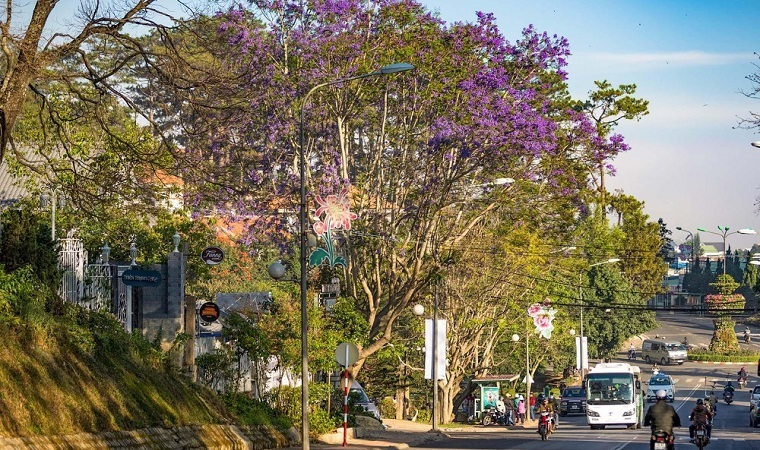 According to the Monographie de Dalat, in 1953, Da Lat was the capital of the Territorial Empire, covering an area of ​​67 km² and a population of 25,041 people. After the Geneva Accords of 1954, the population of Dalat increased rapidly because of the migrants from the North to the South. 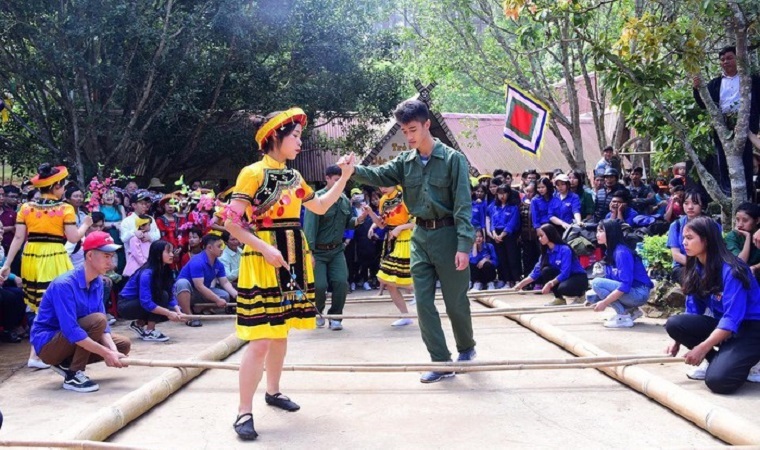 Under the government of the South, Da Lat was developed as a center for education and science. 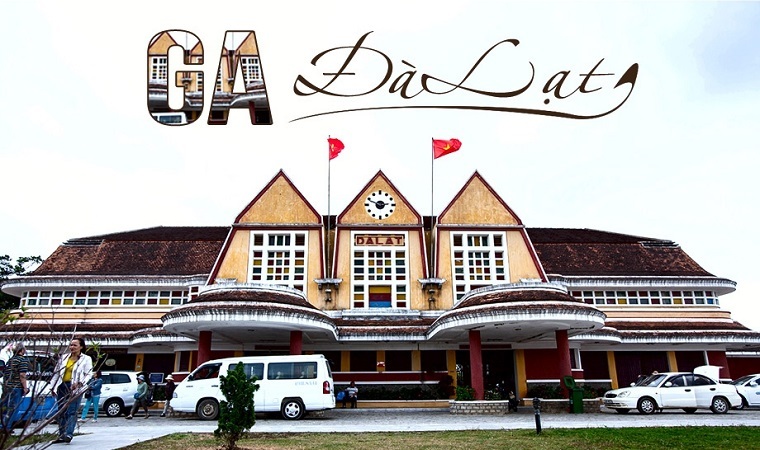 In 1957, Da Lat became the provincial capital of Tuyen Duc. Dalat town has 10 quarters. 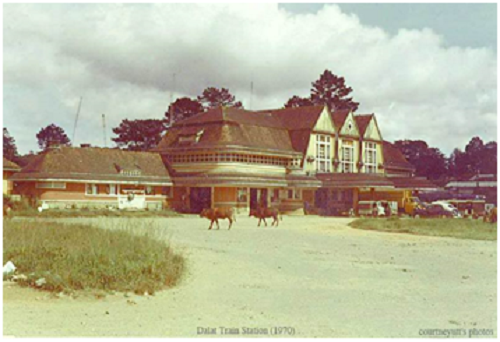 Many schools and research centers were established: Dalat University Institute (1957), Dalat National Military Academy (1959), Da Lat Library (1960), Political War College (1966) , The School of Command and General Staff (1967) ... Works for tourism continue to be built and repaired, a series of villas by Saigon officials, many temples, churches, monasteries are Construction ... Dalat is also an attractive place with writers. 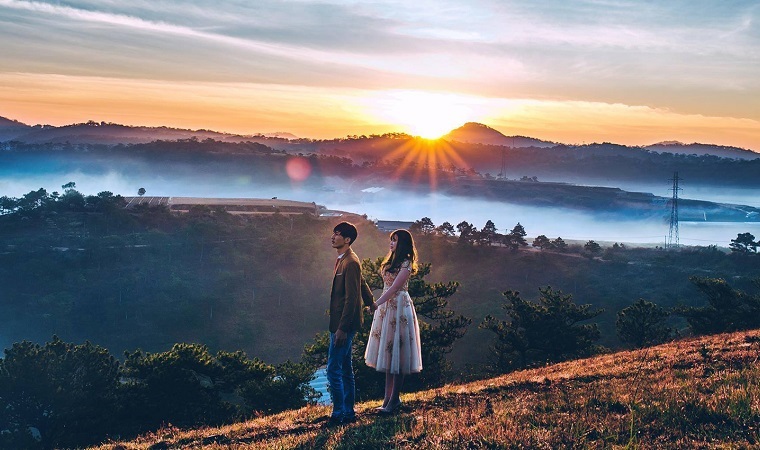 After 1975, with the withdrawal of the army and the government of the South, but supplemented by staff and the Northern District, Da Lat's population was stable at about 86,000. 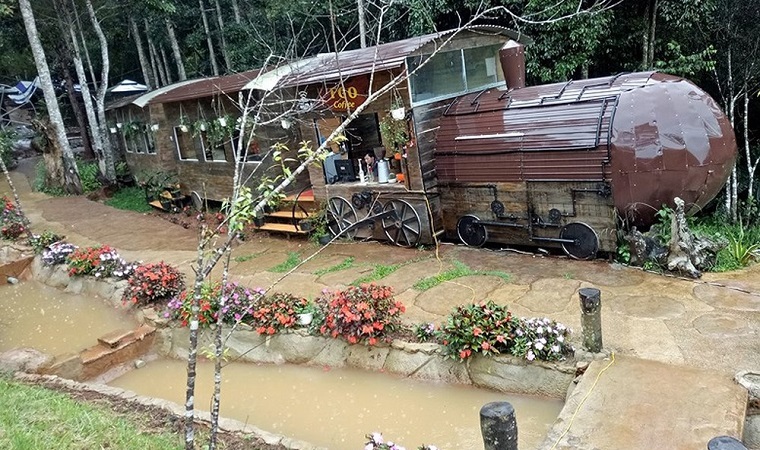 Da Lat tourism is almost forgotten. In the late 1980s, in the early 1990s, a series of hotels and restaurants were repaired and many villas were put into service. 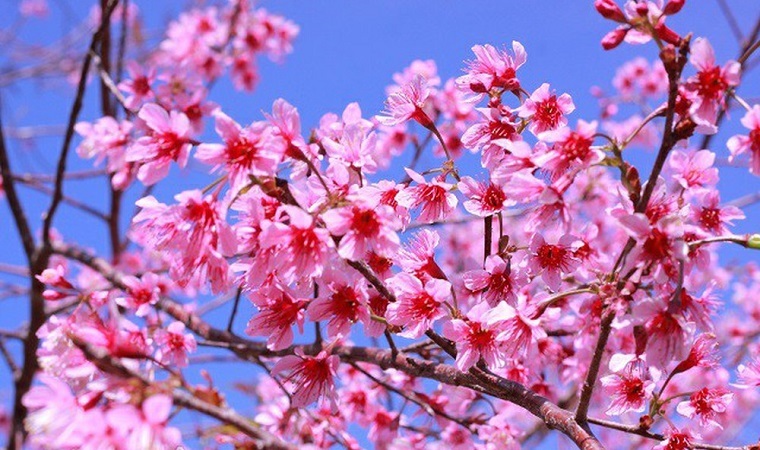 Dalat became an important tourist city of Vietnam. With many festivals held. 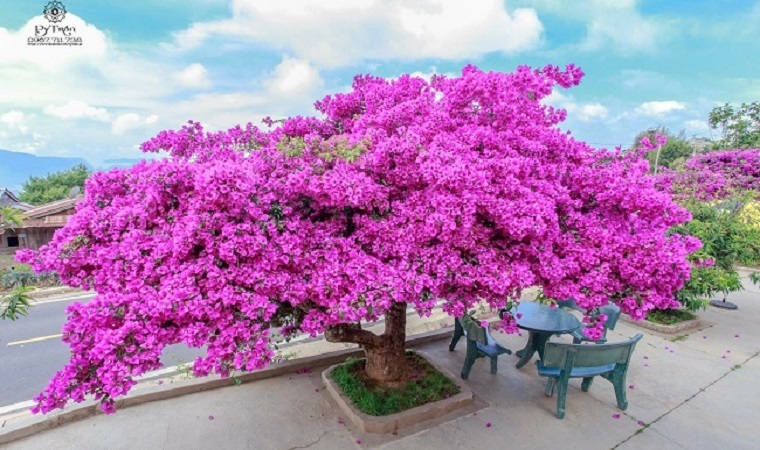 In late 1975, the Politburo of the Central Committee of the Communist Party of Vietnam decided that Dalat would become one of the four centrally governed cities, but soon corrected it. 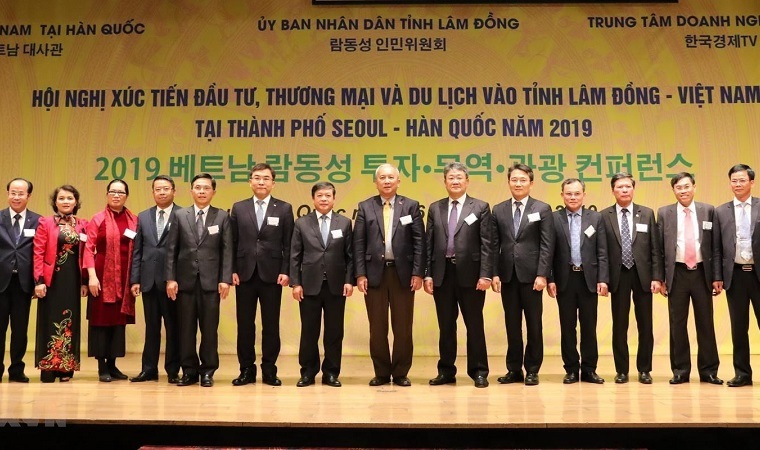 In February 1976 the Provisional Revolutionary Government of the Republic of South Viet Nam issued a decree to integrate Tuyen Duc, Lam Dong and Dalat into Lam Dong. Dalat town becomes the provincial capital of Lam Dong province.